Fright all night at Mohegan Sun during Halloweekend. 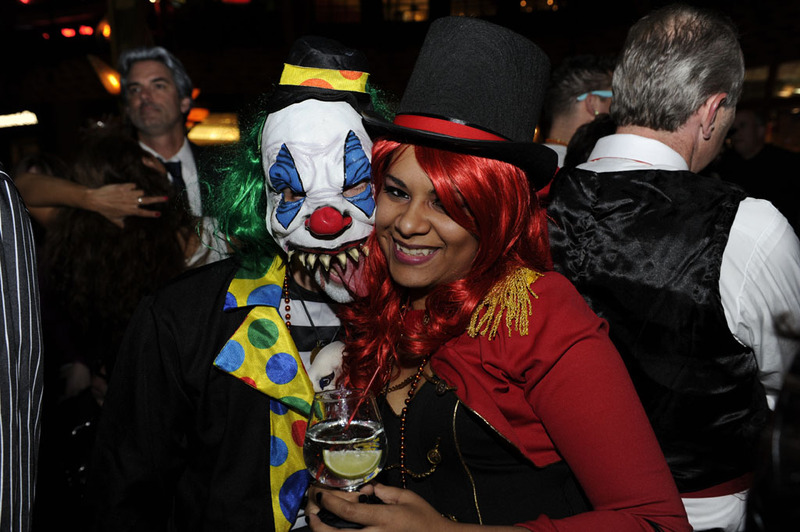 Tricks and treats on are the list plus live entertainment, costume parties, nightlife specials and more! UNCASVILLE, CT – Kick off your horrifically fun Halloweekend at Mohegan Sun with a spooky Haunted House, a screening of The Rocky Horror Picture Show, Hollywood Halloween at Avalon, Sinners & Saints at VISTA Lounge at Wombi Rock, the Lansdowne Zoo, and a dangerously enchanted Costume Party in MIST! UNCASVILLE, CT — Have a frighteningly good time this Halloween at Mohegan Sun with costume parties, signature drinks and a special screening of The Rocky Horror Picture Show featuring the Teseracte Players. Mohegan Sun welcomes the longest-running theatrical release in film history, The Rocky Horror Picture Show, to The Cabaret Theatre. On Saturday, October 31st, guests can dress up and enjoy the ageless classic at Midnight, doors will open at 11:00pm.